Courtesy of Crested Butte Mountain Resort. How much snow did Crested Butte Mountain Resort get today? Find the latest snow report for Crested Butte Mountain Resort, with ski conditions, recent snow totals and snowfall in the weather forecast. Scroll left to see the most recently recorded Crested Butte Mountain Resort snow totals for the last five days or scroll right to see the Crested Butte Mountain Resort snow forecast for the next three days. 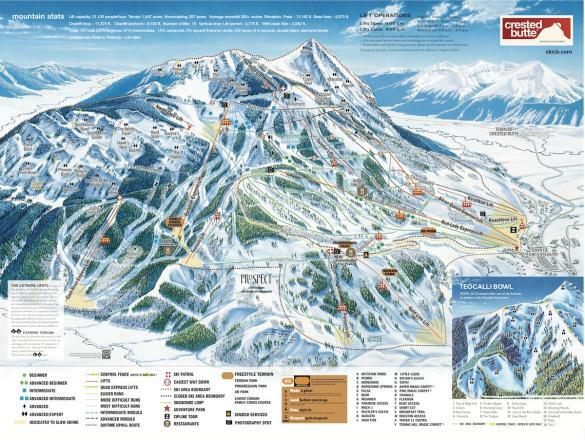 Read the snow reporter comments (if provided) for more details on skiing at Crested Butte Mountain Resort for the day. See base depth recorded at the upper mountain, mid mountain and lower mountain stations, along with the current weather at the summit and base elevations, including wind mph and direction. Click through for a full weather forecast. 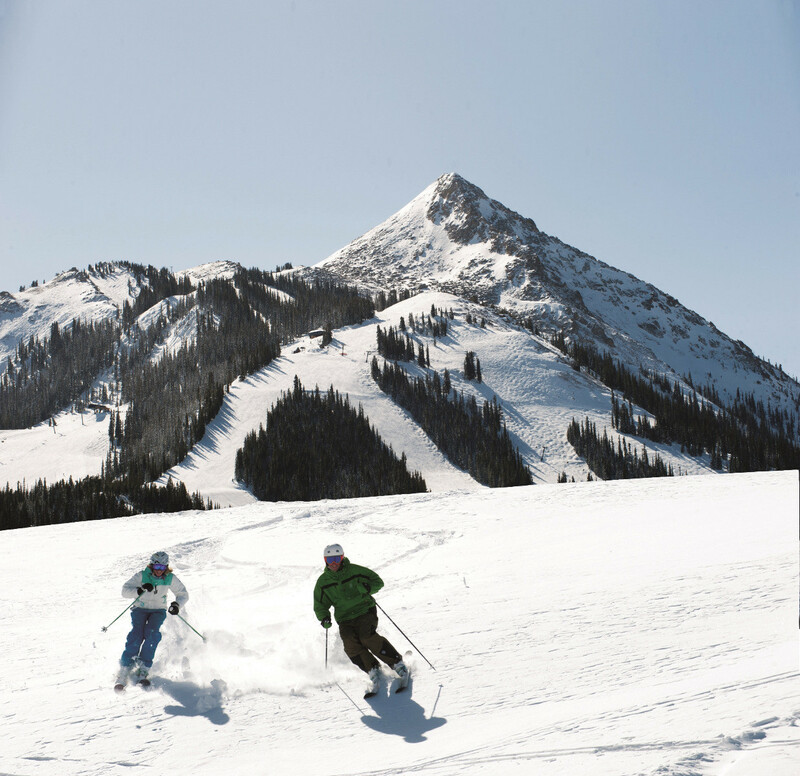 How many lifts are open and how many runs are open at Crested Butte Mountain Resort? Check out the Crested Butte Mountain Resort ski report, including number of lifts open, acres open and runs open, as well as the terrain park status. Click Add to Compare to see a side-by-side comparison of Crested Butte Mountain Resort vs. other ski resorts (up to 10 total). Crested Butte Mountain Resort snow reports are sourced directly from the ski resorts and are only recorded during the official ski season's opening to closing dates. Just an FYI the Silver Queen Express lift is likely closed through 3/18. It made for very long lift lines over the weekend. Great snow coverage otherwise! Get Snow Reports, Powder Alerts & Powder Forecasts from Crested Butte Mountain Resort straight to your inbox! Five classic colorado ski resort hike-to areas to help scratch your big-mountain itch.